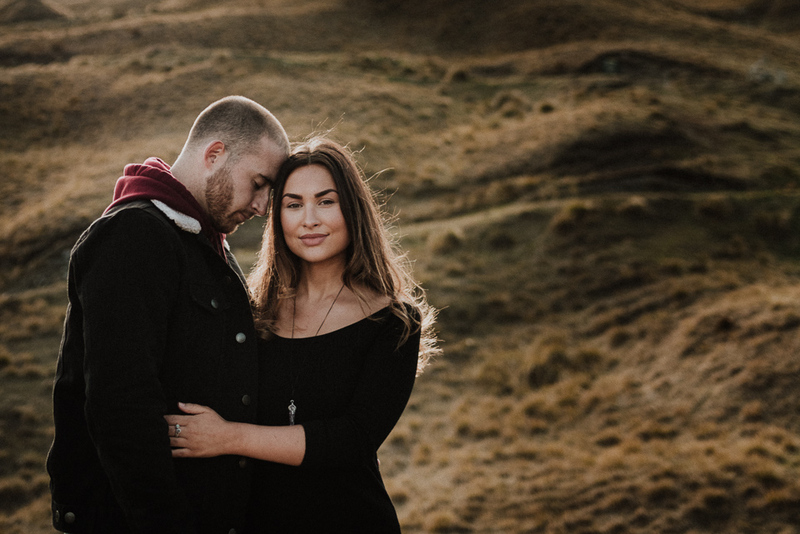 Georgia & Ben’s Adventure Couple Shoot was gorgeous, it was a stunning evening after a stormy week in Queenstown, with blue skies and a golden sun…we headed for the mountain tops! Skippers Canyon truly is astonishing with layers upon layers of valleys and peaks, you’re surrounded by untouched nature and fresh air in your hair. Photographing Georgia & Ben was super fun and we had lots of giggles along the way, they were a stunning couple and loved being able to take them on an adventure. 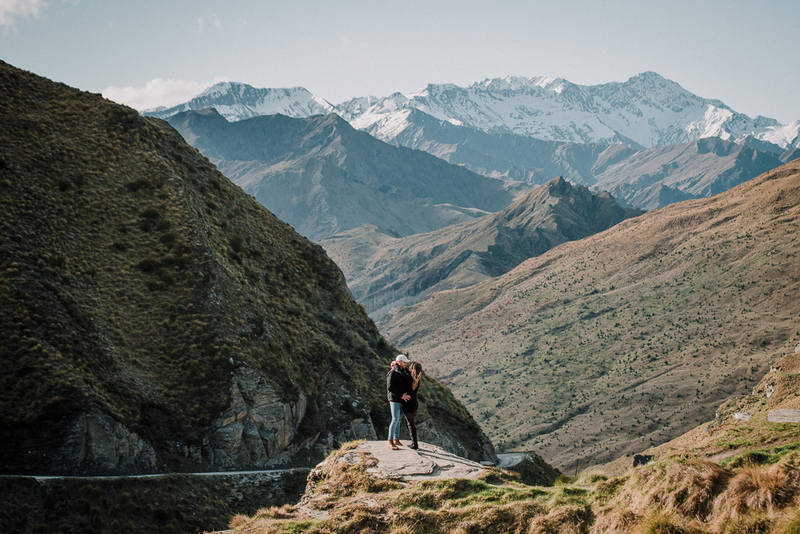 If you and your partner want more wanderlust in your life then you can find it right here.